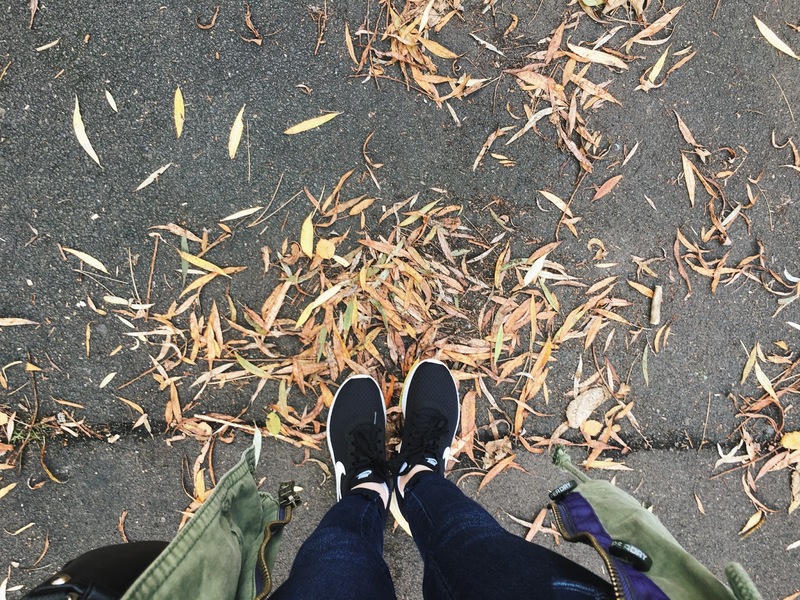 I've never done a Q&A on my blog before so today I've decided to try something different and do one related to my favourite season of autumn. @gracexkate asked: What is your favourite film to watch on a cosy night in? 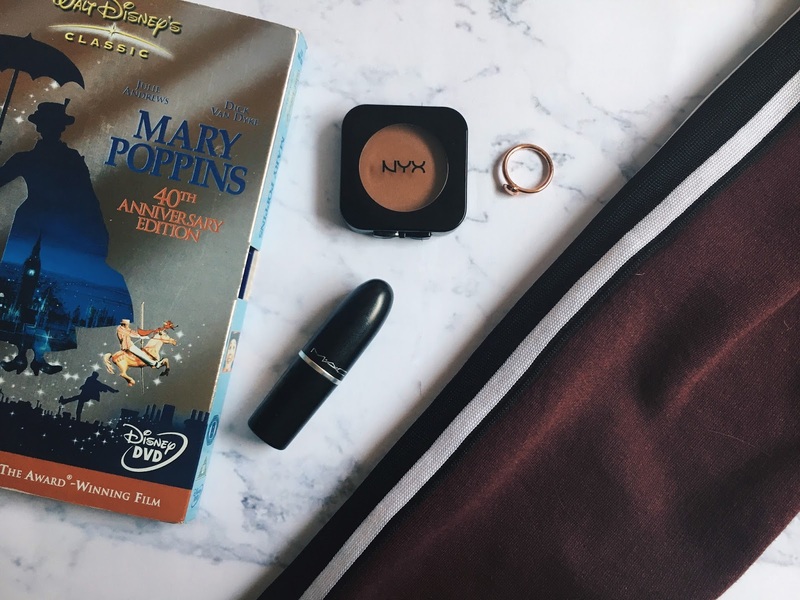 My favourite film to watch on a cosy night in is probably some kind of feel good Disney feel, particularly a Pixar one, or perhaps a musical like Mary Poppins. Something quite light-hearted I've watched countless times but still love. @hannahscloud9 asked: What is your favourite thing about autumn? My favourite thing about autumn is the colours! I love the colour burgundy and I feel so autumnal when I wear it this season. @royallyrouge asked: Favourite Autumn makeup? Because I don't think berry lips suit me that much, instead I like to wear more brown toned lipsticks in the autumn, such as MAC Velvet Teddy (my favourite lipstick ever it's so beautiful). I also love more coppery, bronzey toned eyeshadow. @eleanorclaudie asked: What is your favourite autmnal food? Not a food but a drink of hot chocolate is so nice to warm yourself up after a long day out. @paleninterestin asked: What are you dressing up as for Halloween? I'm actually away for Halloween this year so I don't have to think at all about dressing up! I must admit I haven't dressed up or done something at Halloween for several years, we just don't seem to do that around here! I much prefer Bonfire Night! I'm going to say meeting some friends and going for a drink with them somewhere like our local Costa, then coming home and watching a film by the fire. All while wearing my cosy autumnal burgundy sweater! @ellenschapters asked: What is your favourite thing to do in Autumn? My favourite thing to do in Autumn is probably feeling cosy with the fire on and a candle lit watching a film or some Saturday night TV. @alongsidehannah asked: Go to Autumn makeup look? 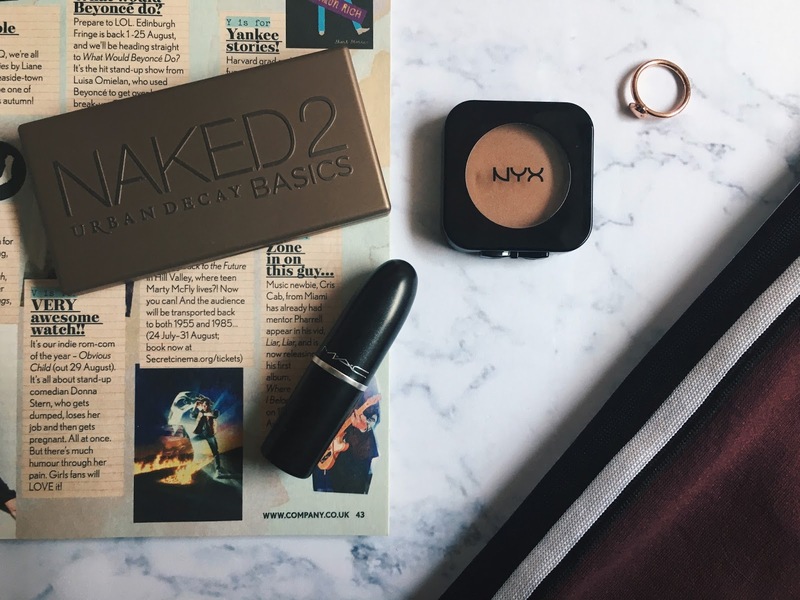 At the moment my go to makeup is matte brown eyeshadow, courtesy of the Naked 2 Basics palette of which I'm currently loving and my MAC Velvet Teddy lipstick. Or a liquid lipstick, I'm loving those a lot lately too! @emsiroseXO asked: What are three things you want to do this autumn? Have my own fireworks (which I'm hopefully doing for my birthday), write lots of autumnal blog posts, and enjoy it! Thank you so much to everyone who asked me some questions! Let me know if you enjoyed this kind of posts and I will do more! Great Q&A! Love these types of posts! I'd love to do a Q&A on my blog sometime!